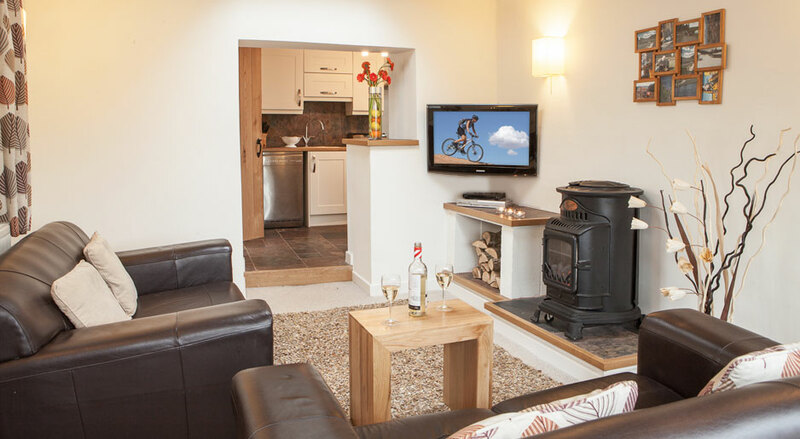 We are pleased to be able to offer our newly refurbished self-catering Holiday Cottage for people wishing to stay a little longer and soak in the relaxed natural environment here at Llandegla. 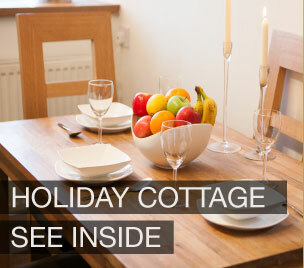 Our self catering cottage is a newly refurbished sell contained property on the end of our main building. It comprises of a connecting lounge/kitchen dining area ont he ground floor, with wood burner and flat screen DVD player and Wifi connection. Kitchen with Oven, Hob, Fridge Freezer, Dishwasher and dining table for four. First floor has two bedrooms, one with splittable superking-size bed (hard to get out in the morning) and a further bedroom with two 3ft single beds. Bathroom with shower. Laundry cupboard containing washing machine, ironing board, etc. Lounge with two double sofas, large TV, DVD player and stove (and great views). Garden with seating, BBQ area and parking adjacent. Usually a three night minimum stay. 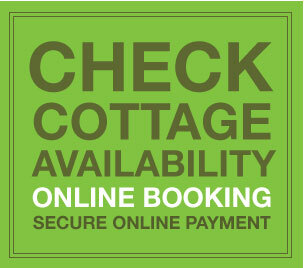 For bookings please see the page on our booking agents website, Sykes Cottages or directly through ourselves. The cottage on the fishery grounds and therefore please note our small cafe is next door to the cottage (open day time only) and also that we have several unfenced lakes, so children need to be supervised when playing outside at the cottage. Fishing tackle hire and discounts available through ourselves direct.